The photo show mill workers, probably at Bairstows Mill. 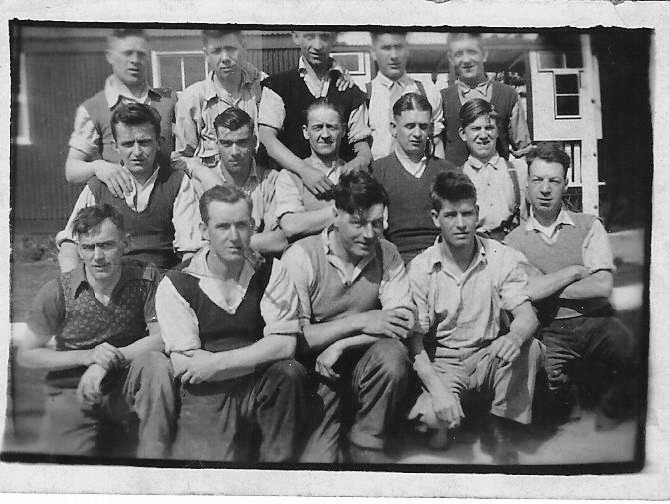 My grandad James French is in the window end of the back row. My Mum's family came down from Sunderland in about 1947/48 so taken about that time.